The Productivity Commission has accurately identified the problems in Australian super, but its proposed solution doesn’t hit the mark, an advocate for tailored default products has said. “MySuper members put their faith in their trustees to invest wisely on their behalf, yet trustees have fallen short on their duties,” the managing director of Tailored Superannuation Solutions, Douglas Bucknell, said this week. Tailored Superannuation Solutions, which also goes by Trustee Tailored Super, is a company that tailors existing investment options to members’ projected retirement outcomes. The company describes itself as aiming to replace one-size-fits-all balanced options and age-based defaults. “Our analysis shows that applying tailored investment options would lift average retirement balances for these members by 35 per cent with reduced risk of loss as retirement approaches,” Mr Bucknell said. Speaking at the public hearings on the Productivity Commission’s draft report on superannuation, Mr Bucknell argued that 15 million MySuper fund members are being short-changed $5 billion. He said that sum, four times larger than the Productivity Commission’s estimates, is what would be recouped by using “Smart Default” products. These products enable members to remain with their super fund but ensure contributions are allocated to “tried and tested” investment options based on age, contributions and balance. Mr Bucknell contended that a tailored approach to members’ profiles, similar to the work financial planners do, would boost average retirement balances by more than 35 per cent over their working lives. 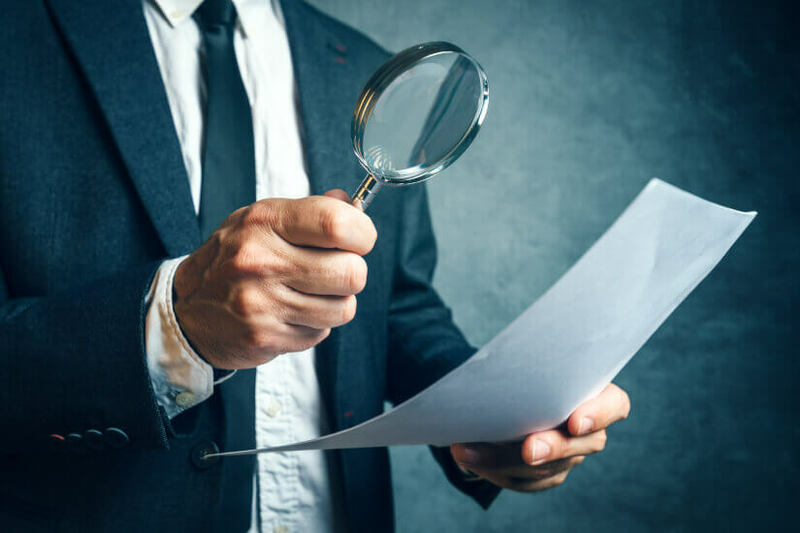 “The Productivity Commission has made an accurate diagnosis of the shortcomings of Australia’s superannuation system, but the ‘best in show’ remedy proposed is flawed,” said Mr Bucknell. “A best in show solution is bureaucratically-driven, rather than market-driven, and would simply create an oligopoly of a few powerful superannuation funds that would choke off competition. As we have seen in the banking royal commission, powerful oligopolies lead to poor corporate cultures, gross mismanagement and lack of proper regard for the interests of customers (or super fund members).